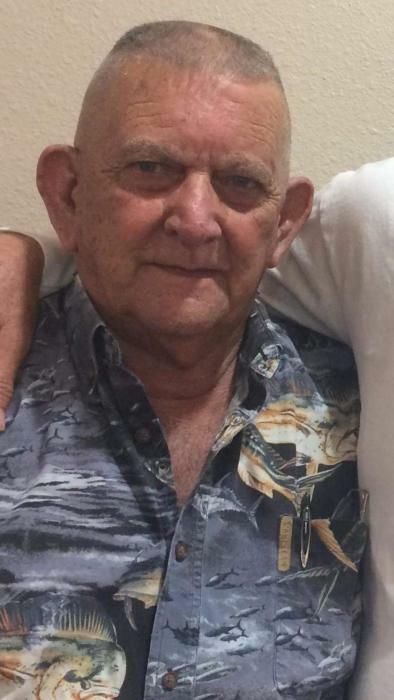 Arthur Lee Vossler (Art), 77, of Port O' Connor Texas passed away Monday March 25, 2019. Born in Fort Worth, Texas, he was the son of the late Cecil Vossler and Evelyn Louise Vossler. He was preceded in death by his brother Cecil Ray Vossler. He is survived by his wife of 59 years Joyce Sue Vossler, his children Craig Vossler and wife Mickie, Kirk Vossler and wife Lauren, Sherri Georges and husband Tom, Arthur Vossler Junior and wife Stacy, Ursula Bryan and husband Clayton, 18 grandchildren, and 18 great-grandchildren. Art embarked on many endeavors throughout his life including a welding business, commercial fishing, and a long time owner of Art's Barbecue. He was a jack-of-all-trades, but would always say his greatest accomplishment was his family. A memorial service will be held at the Port O'Connor Community Center Sunday March 31st at 2:00 p.m.